John Pickles, Clinical Human Factors Trustee describes how the WHO checklist and design changes benefited patient safety. How can standardisation improve Patient Safety? John Pickles, Clinical Human Factors Trustee describes how standardisation of implantable devices and design changes make it easier to do the right thing. How did you introduce the Safer Surgery Checklist? John Pickles, Clinical Human Factors Trustee shares his experience of integrating the WHO checklist using improvement methodology to test and ensure staff ownership of the change. Cognitive workload: What has it got to do with buckets? Debbie Rosenorn-Lanng, Clinical Human Factors Trustee discusses how typical daily stress has an impact on cognitive workload. Cognitive workload: Why should we take breaks? Debbie Rosenorn-Lanng, Clinical Human Factors Trustee, drawing from her experience as an anaesthetist, shares practical advice about taking breaks and the impact on cognitive workload. 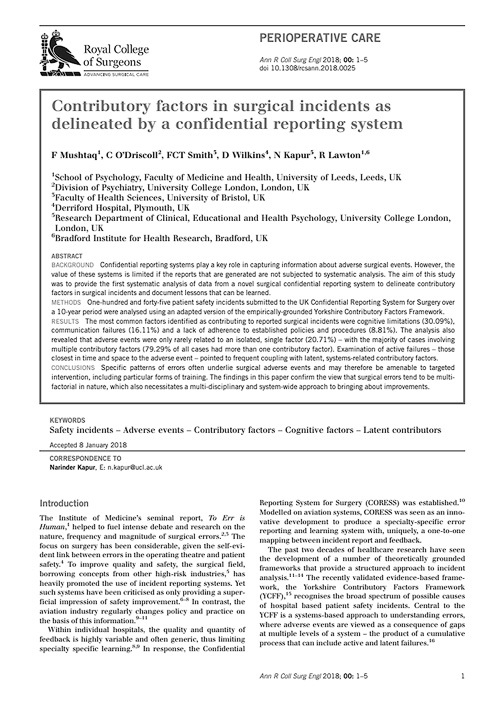 What measures demonstrate improved patient safety? Nikki Davey, Clinical Human Factors Group Trustee, talks about how we might measure if a Human Factors intervention has been implemented on an operational basis. Should we be using measurements to standardise good practice? Nikki Davey, Clinical Human Factors Group Trustee, illustrates how the challenges of making changes to improve patient safety are different across different Trusts. 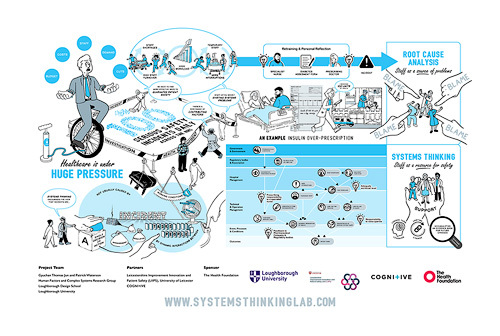 The Health Foundation’s Evidence into Practice Programme sponsored the production of a 3 minute animation led by Thomas Jun and Patrick Waterson at Human Factors and Complex Systems Research Group, Loughborough University. This highly engaging and insightful animation can provide a systems thinking reminder to any serious incident investigation in healthcare.